We fully embrace the fact that content is king and we are but its humble servants. As a fun-loving country that we are, content marketing in Malaysia has the potential to create not just followers, but loyal fans. But of course (and you don’t need a content marketing agency to tell you this), GOOD social content is essential. And that’s where we come in! 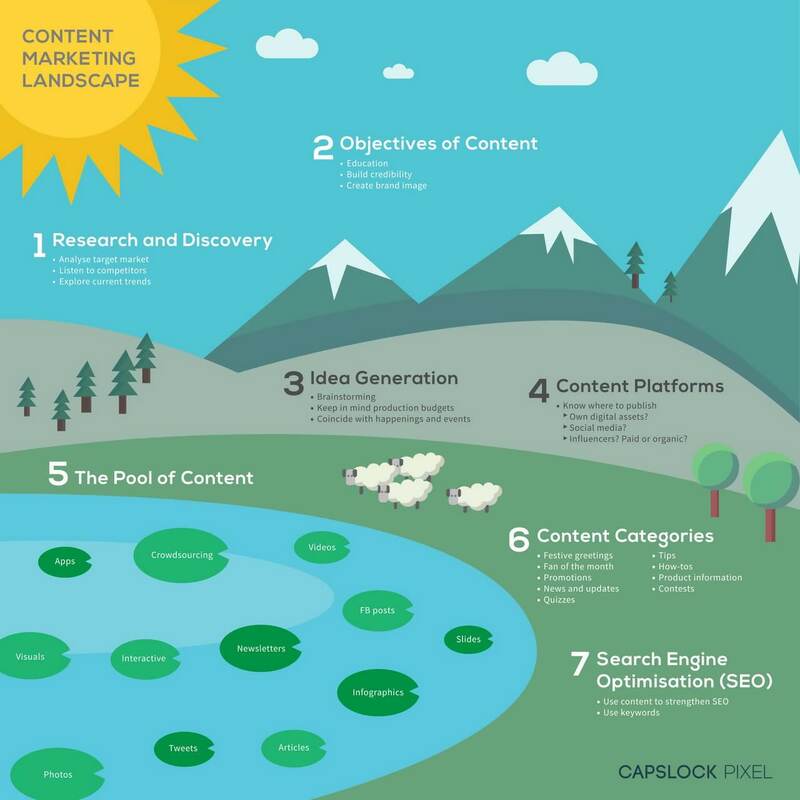 We’ll explore with you a content marketing strategy to ensure your branded content emerges above the rest. We’ll help enrich your content by carefully curating a mix that spans websites, blogs, apps, video content, podcasts, infographics, and anything else your brand may need. Besides coming up with content, we’re also able to assist you in getting your content seen through smart online advertising. Whether it’s social media content or content for blogs, apps and websites, we’re ready whenever you are.